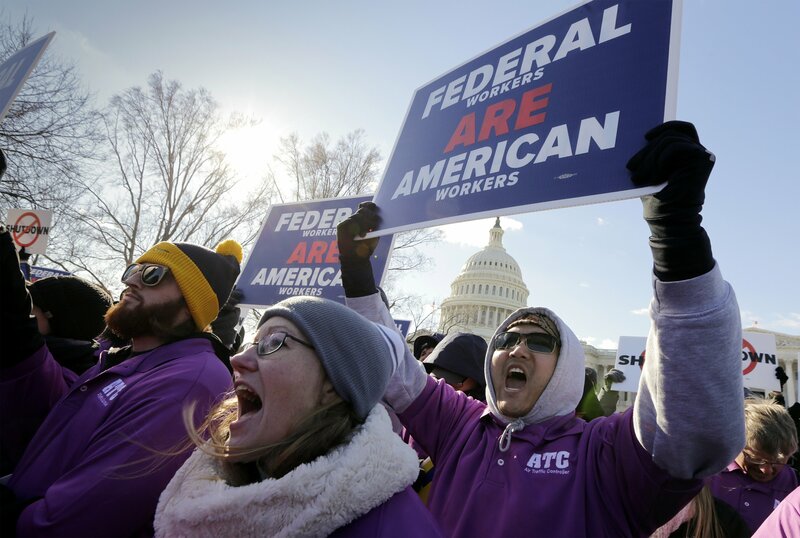 OGDEN, Utah — Payday will come Friday without any checks for about 800,000 federal employees affected by the government shutdown. That means some workers will have to scale back spending, cancel trips, apply for unemployment or take out loans to stay afloat. Among them is IRS employee Krystle Kirkpatrick. She and her family, including two children, ages 6 and 12, aren’t eating out, buying brand foods or getting drinks at the gas station. Her husband is working overtime in his job as a machinist to try to make up for her lost paycheck. Her mortgage company informed her it won’t let her skip a payment. The shutdown enters its 21st day Friday.